Covered patios are an elegant addition to any backyard. This covered patio construction shows how our patios look before being fully completed. As you can see, our product is of only the highest quality. Our wood is always only top of the line, and we guarantee its reliability. We make sure every piece of wood is laid correctly, and then double check it to ensure our patios are completely reliable. Here at Houston Outdoor Kitchen Pros, we sacrifice nothing for the quality of our products. Our covered patios will make your backyard more luxurious, comfortable, and eye appealing, guaranteed. We use only the highest quality materials for our patios. Every covered patio is custom built to meet the individual needs of every customer. 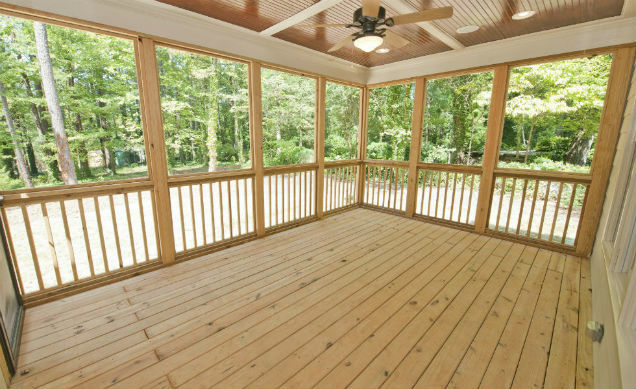 Have you always wanted a covered patio? Then contact us today for a free consultation to start construction on your own covered patio!